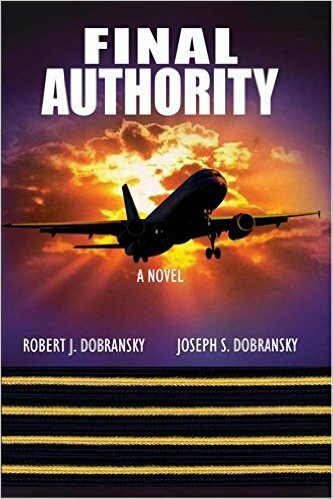 Of all people, you should know what an authentic aviation-oriented novel looks like! Thanks, Chuck. I appreciate you reading and commenting on this. Hi Dana. I replied to your e-mail at United.